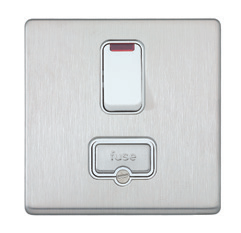 A range of decorative, slimline, screwless, flawless profile wiring devices. 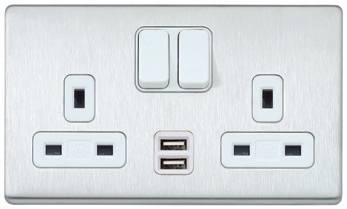 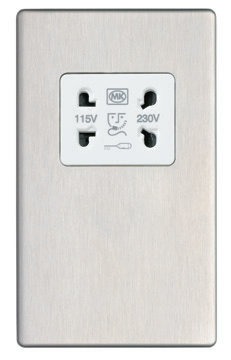 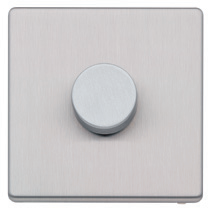 MK Aspect is a range of decorative, slimline, screwless, flawless profile wiring devices, only 4mm. 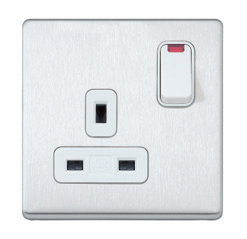 It is available in a range of outlets for interactive and digital TV, IT and telecoms services. 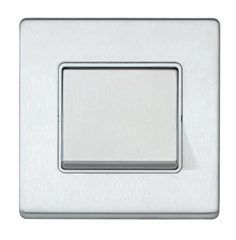 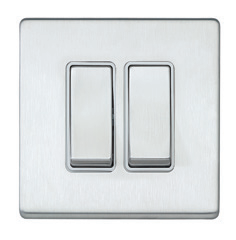 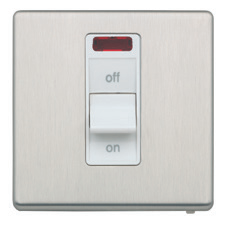 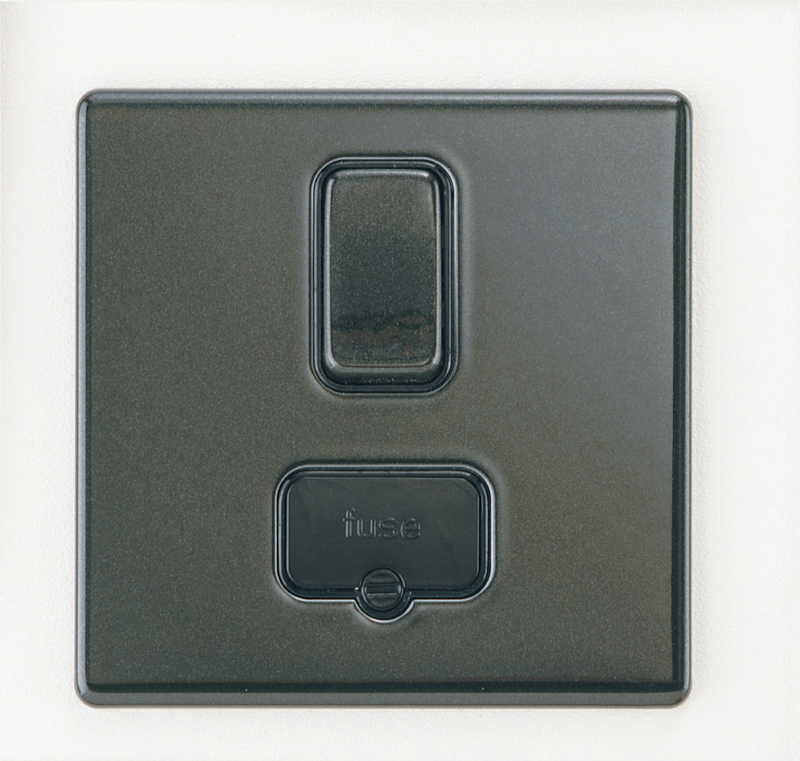 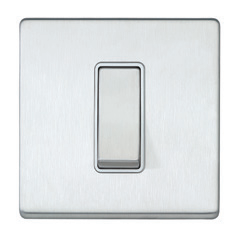 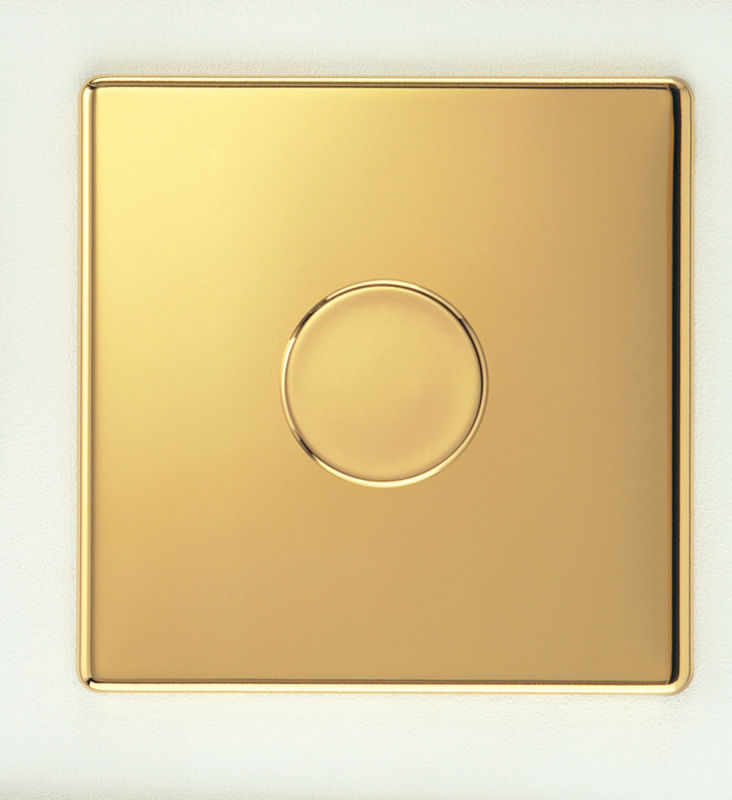 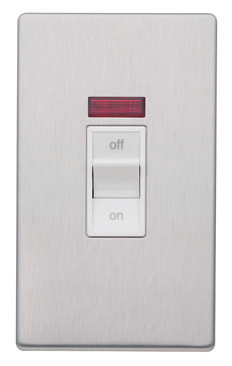 There are reliable and effective dimmer switches, and a comprehensive range of modular switches – all simple to install. 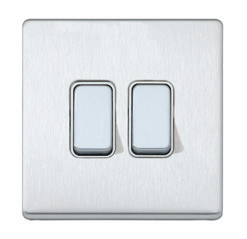 As well as a wide choice of finishes.